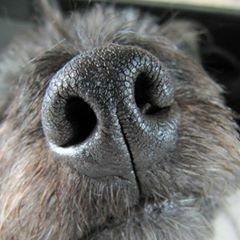 We would be interested to hear from any companies who think that they are more dog-friendly than us! The number of dogs that regularly come into the KFA office with their owners has gradually increased over the last five years. Our relaxed attitude to bringing dogs to work has meant that team members who otherwise would not be able to own a dog due to long working hours are able to go for it. Anyone that visits KFA, particularly delivery drivers comment on how unusual it is, so we are keen to see if it really is that unusual? On an average day, there will be around 8 dogs in the office, with an additional 9 dogs owned by KFA staff who prefer stay-at-home life to the working environment. 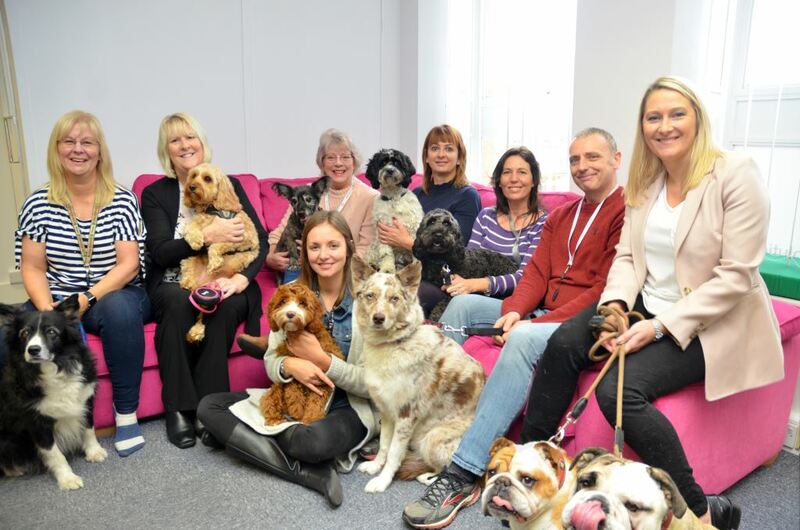 This means that there are a staggering seventeen dogs owned by the relatively small team of 27, consisting of Developers, Business Analysts, Test Analysts, Support team members, Sales & Marketing, the Office Administrator and both KFA Directors too! Customers and suppliers who regularly visit the office are impressed by the warm K9 welcome that we now consider completely normal. Having them in the office really helps with stress levels, especially if we are working on software development projects with tight deadlines – they also help keep the team calm, not just from encouraging us to go out for fresh air at lunchtime – but by keeping us entertained with their funny ways. 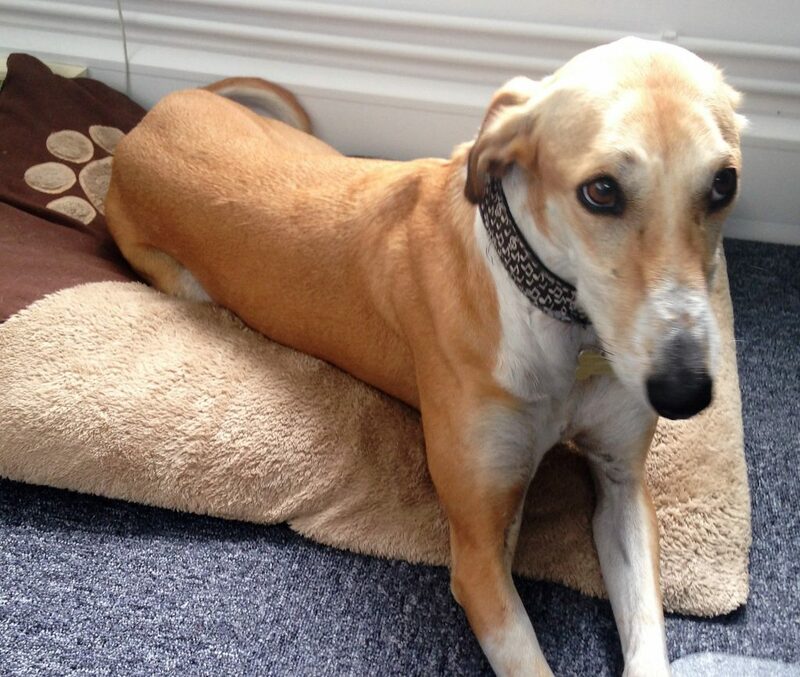 Some are rescue dogs that really have landed on their feet, including Maya the Greyhound who was found by our Technology Manager Stuart and his family wandering around in Poole having been abandoned. Giving her a home was made possible because of the flexibility of being able to bring her with him into work and she now lives an amazing life with Stuart and his family. There are also four Cockapoos in the KFA team – they love to go swimming in the local river during lunchtime walks around Ringwood followed by a dip into the ‘treat drawers’ before a well deserved afternoon nap… it really is a dog’s life! Think you can beat us? We’d love to hear from you.